Attractive profits are finally bringing overseas buyers and investors back to the luxury apartment ­segment after a period of ­relative inactivity. As the upper class continues to grow and consolidate demand for high-end and luxury housing products, the market still has room for growth. The number of the so-called super-rich in Vietnam, and their general rise across Asia, has continued to grow over the past five years and shows no signs of slowing down. A relevant factor in this is the revised Law on Housing issued in 2014 allowing foreigners to own houses in Vietnam, which has created a demand for high-end real estate from neighbouring countries. When the policy came into effect in 2015, the percentage of foreign owners in many high-end projects reached its highest limit, featuring mainly buyers from Taiwan, Hong Kong, and South Korea. In the past few years, the luxury housing segment in Vietnam has attracted more and more foreign investors because of attractive profit margins. In the context that profits continue to rise with high price hikes and positive rental rates, the number of international investors and operators entering the luxury market will climb in both Hanoi and Ho Chi Minh City. 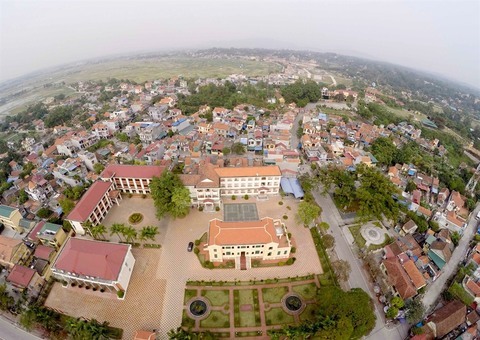 These funders carry large investment flows and introduce more new high-end real estate models to the Vietnamese housing market. For example, for the first time, the branded residential area was introduced into the country. 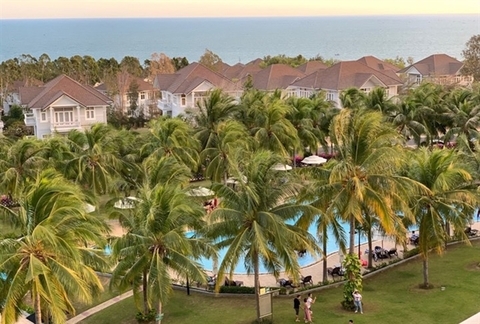 This relaxing real estate model, showcasing a new lifestyle classified as high-class, was recently brought to Vietnam by international hotel groups. The combination of famous hotel brands and top design standards helps the quality of real estate products get recognised at a high level equivalent to the brand, providing a competitive advantage compared to non-branded high-end housing projects. 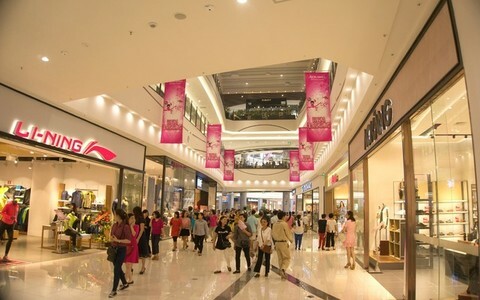 Richard Leech, senior general manager of Commercial, Asset, and Property Service Management at Alpha King Real Estate Development JSC, said that central business districts (CBD) in Ho Chi Minh City are most attracted by wealthy and foreign buyers. “That is why Alpha King is focusing business on high-end luxury accommodation with artworks, amenities, a prime location, and value-added services. We want to offer something extra special, something that is very different to others,” Leech said. According to Neil MacGregor, managing director of Savills Vietnam, purchases by non-Vietnamese in 2018 reached unprecedented levels, with the vast majority of high-end projects hitting their 30 per cent foreign quota at launch. 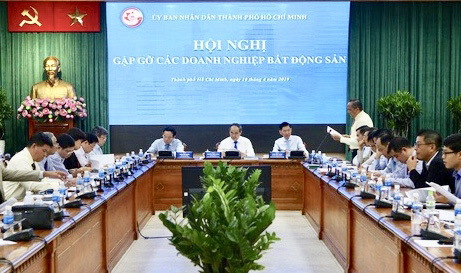 Ho Chi Minh City saw some prime District 1 projects launched for the first time, with talk of restrictions on any further residential projects in the city centre going forward. “The much-touted oversupply that had been foreseen by many in 2017 failed to materialise as many projects were delayed, leading to feverish sales activity at the launch of those developments that did make it to market,” MacGregor said. He added that the momentum of Vietnam’s residential market continued to be driven by golden demographics, the positive economic outlook, and the completion of new infrastructure projects. Ho Chi Minh City and Hanoi are undergoing rapid transformation, continuing to catch up to regional peers. Meanwhile, Ho Chi Minh City’s apartment market is underwritten by strong occupier demand, whilst the high-end segment in both cities is appealing to both local high-net-worth individuals and international purchasers. 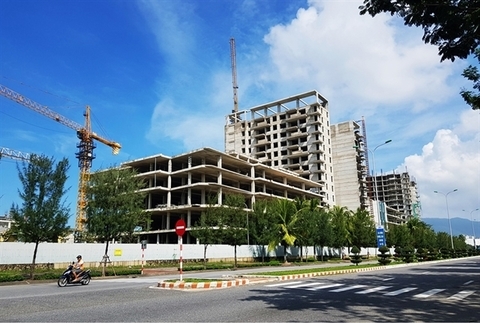 According to Savills ­Vietnam, apartment prices in Ho Chi Minh City and Hanoi are generally still lower than ­regional peers such as Kuala Lumpur and Bangkok, despite much stronger growth rates in Ho Chi Minh City ­compared with these markets. “The average price across the broader market is expected to continue to increase, albeit at a somewhat slower pace, with price increases linked to higher development standards and continued strong residential ­demand driven by urbanisation, the rapid growth of the middle class, as well as new ­infrastructure,” MacGregor added. New house prices in Ho Chi Minh City’s CBD now average around $5,500-6,500 per square metre, a fraction of the eye-watering levels seen in Hong Kong where prices are at an all-time high. With many countries also introducing cooling measures, resulting in higher taxation, the relatively low taxation in Vietnam appears increasingly attractive to buyers both at home and abroad. 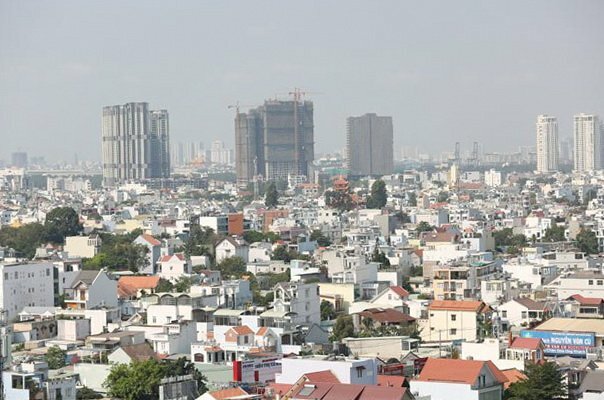 “Although there is still a long way to go for the Vietnamese property market to reach the dizzying heights of Hong Kong and Singapore, Vietnam is well on its way to becoming Asia’s next tiger, with strong economic growth, a rapidly growing middle class, and, for the time being at least, relatively affordable pricing,” he added. Meanwhile, figures from CBRE Vietnam also revealed 2018 to be somewhat of a comeback for the luxury apartment segment, with a range of projects coming to fruition such as Cove Residences, The Vertex Private Residences, Alpha Hill, Grand Manhattan, and Metropole Thu Thiem. High absorption of 90 to 100 per cent has been reported in projects which are located in strong locations, such as the Empire City, Midtown, and Metropole in Ho Chi Minh City. Luxury projects are now offered at $8,000 per sq.m or more, with prices expected to increase an additional 5 per cent this year. The Fourth Industrial Revolution is set to bring new technologies and impact people’s working, shopping, and socialising habits. For high-end properties, high prices and more advanced technologies have been integrated into housing products, from design to promotion to operation and management. According to Olivier Do Ngoc, CEO of EZLand Vietnam Development JSC, Industry 4.0 is an inevitable trend that will affect the Vietnamese real estate industry both directly and indirectly. “A number of developers have already started installing smartphone applications for their office buildings or residential projects to improve the customer experience or to facilitate information sharing,” Ngoc told VIR. Vietnam has been very active in approaching Industry 4.0 by planning to build green smart cities that will impact the way people live, work, and consume in the future, and that may have a fundamental impact on various aspects of the real estate market. “At the corporate level, technology will become an even more quintessential part of an organisation, and companies will have to be rebuilt based on leveraging Big Data and other key knowledge gained from the development of Artificial Intelligence, information networks, and customer services,” Ngoc said. Today, the real estate market in Vietnam is still limited in the amount of consolidated data available online, but there is an emerging trend of databases listing market data including new projects, units for sale and rent, actual transaction prices, and other information helping to create transparency and also assisting both customers and developers in making informed real estate decisions.